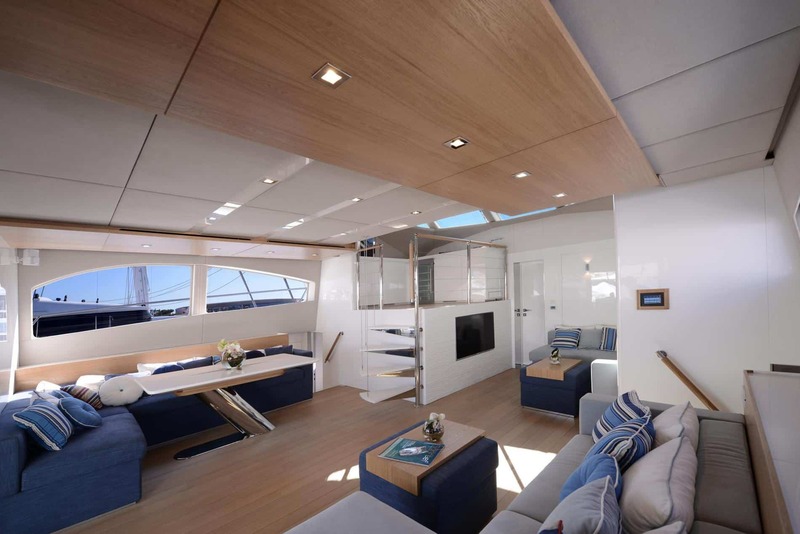 Vicsail is the Sunreef Supreme 60 Power dealer in Australasia. 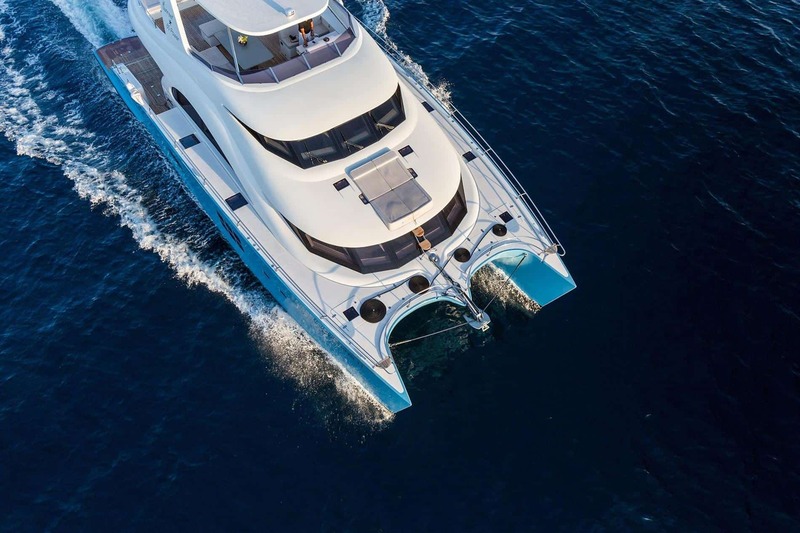 The 60 Sunreef Power is designed to provide a perfect blend of space, seaworthiness, performance and autonomy. 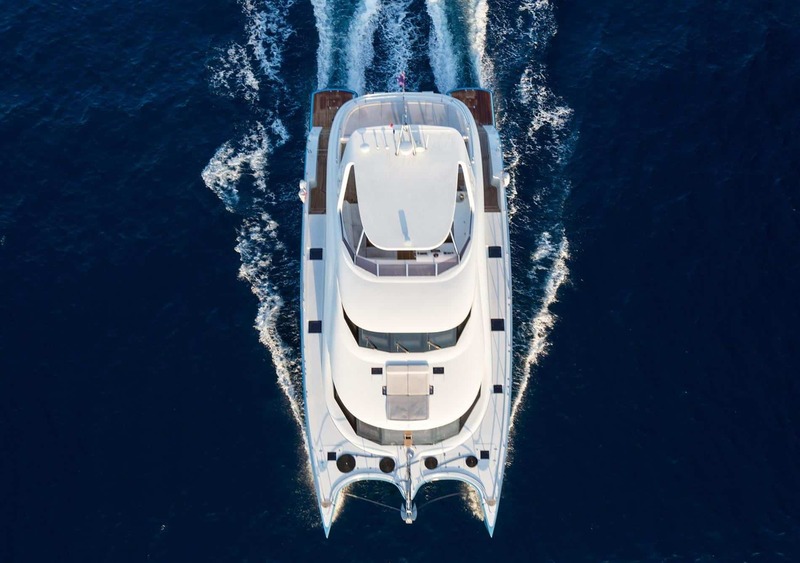 With a range up to 3000-3500 nautical miles on cruising speed, the 60 Sunreef Power is also very stable even in heavy weather conditions. 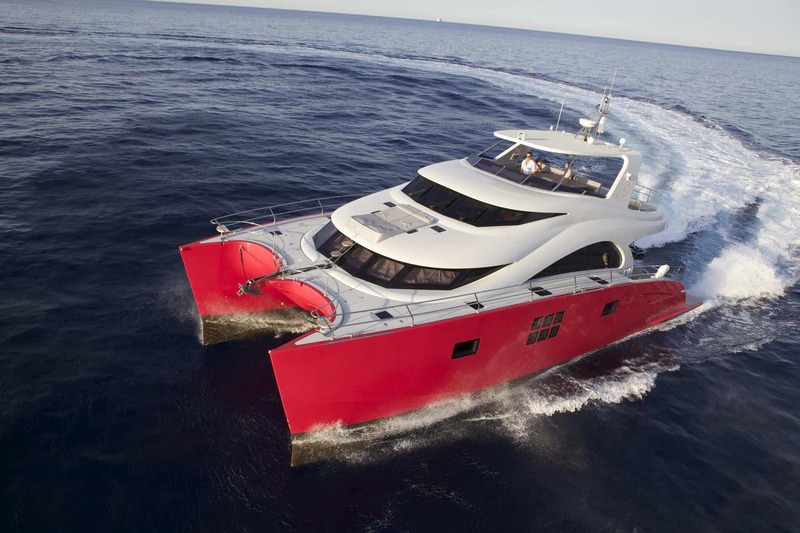 Furthermore, her very shallow draft gives her the possibility to approach remote areas, inaccessible for other yachts. 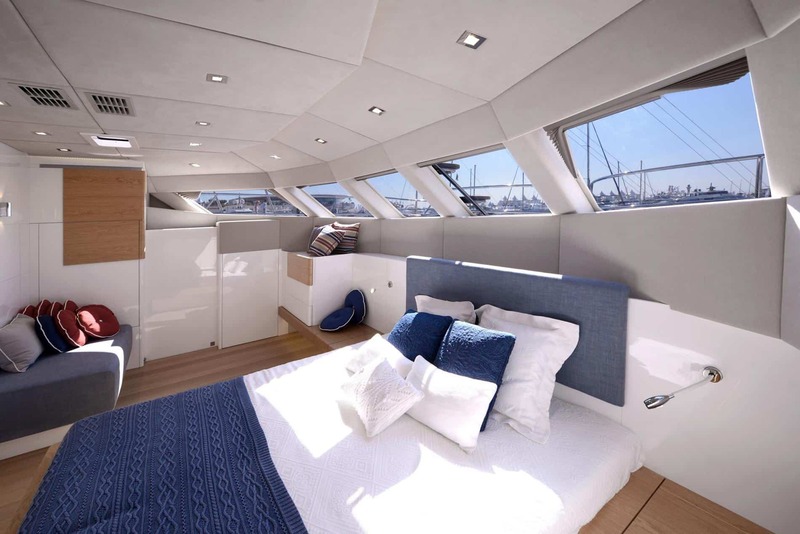 Firstly, her roomy interiors can be laid-out and custom-designed to fit every Owner’s expectations and navigation plans. 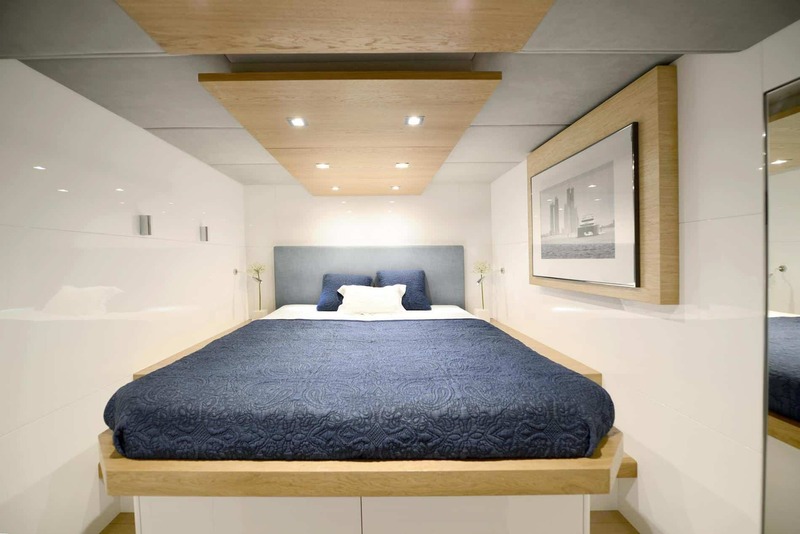 Secondly, the living space available provides full privacy for the guests. 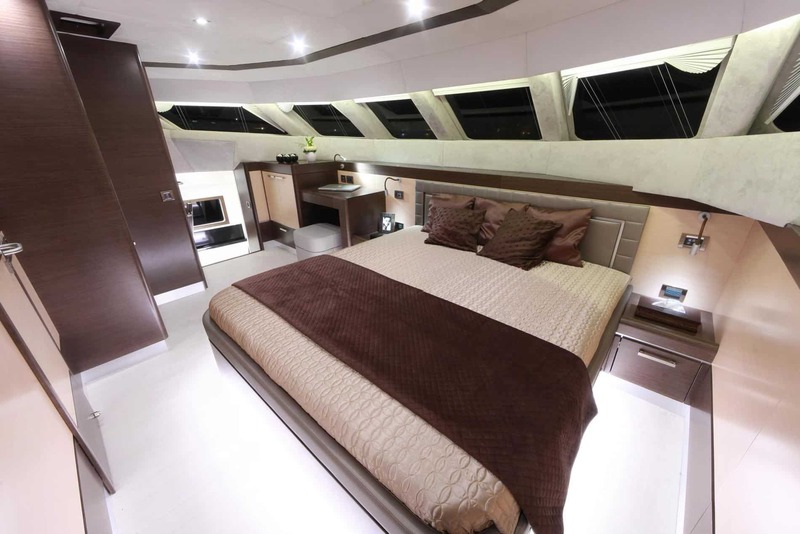 Furthermore, it includes a spectacular Owner’s cabin in the front with a panoramic view. 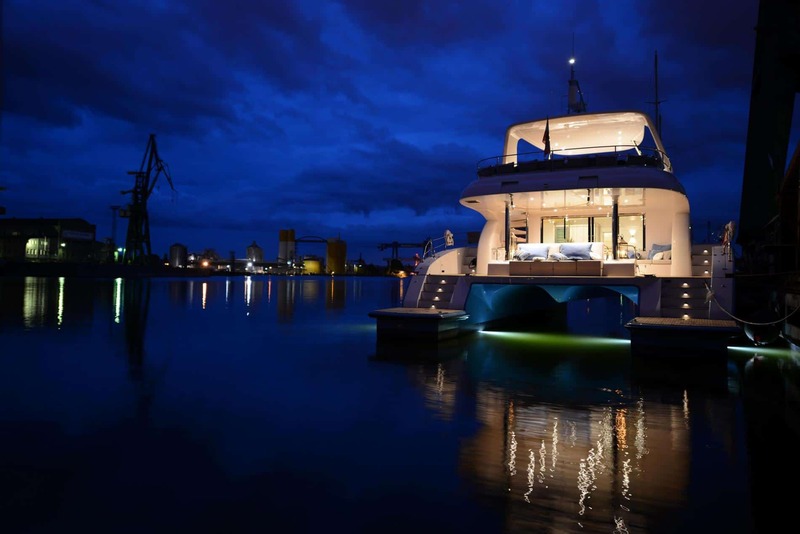 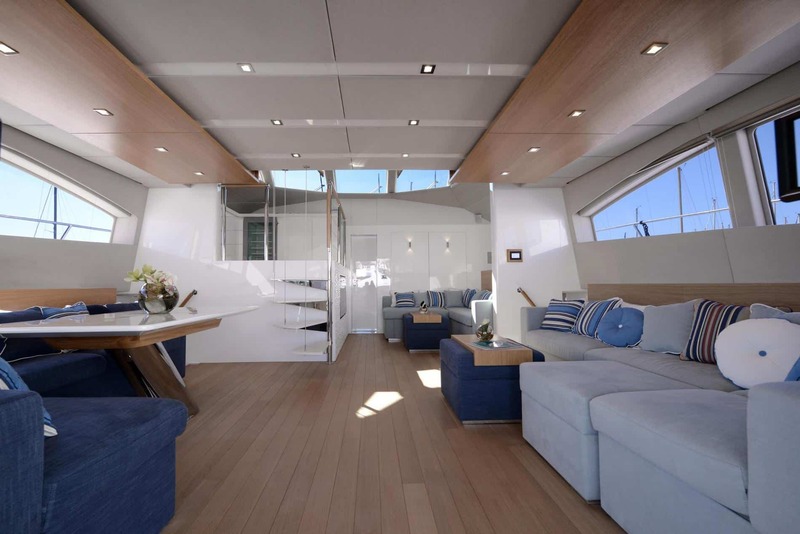 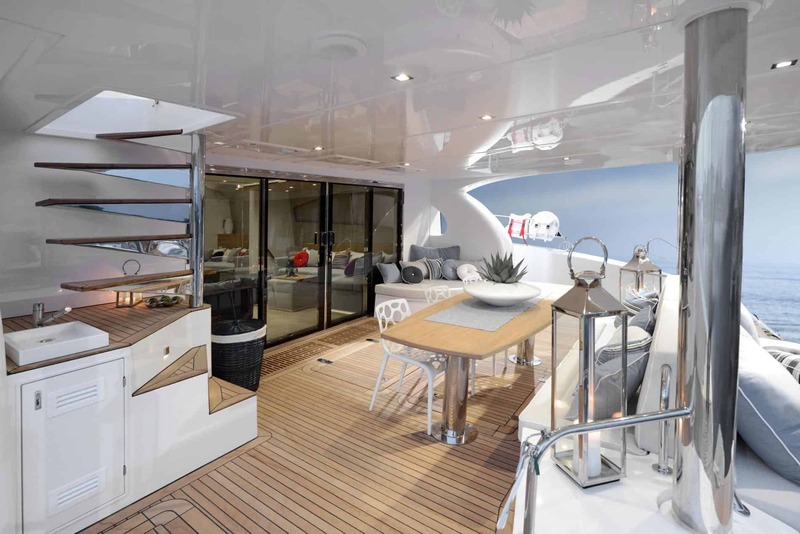 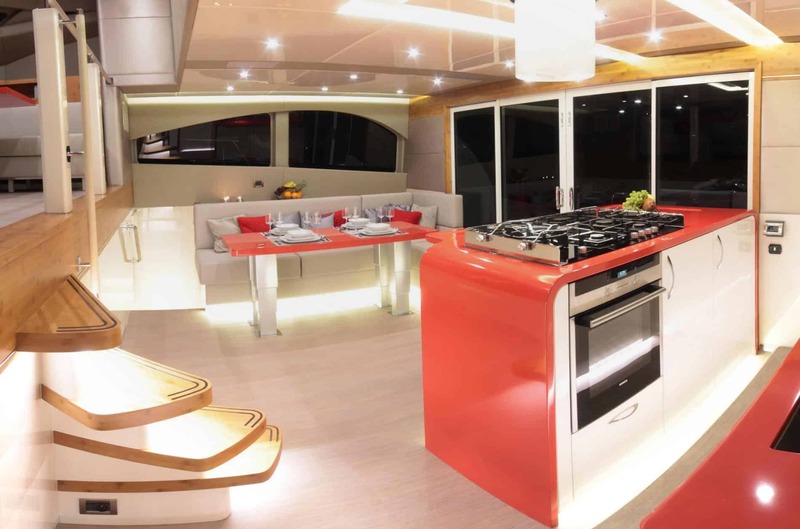 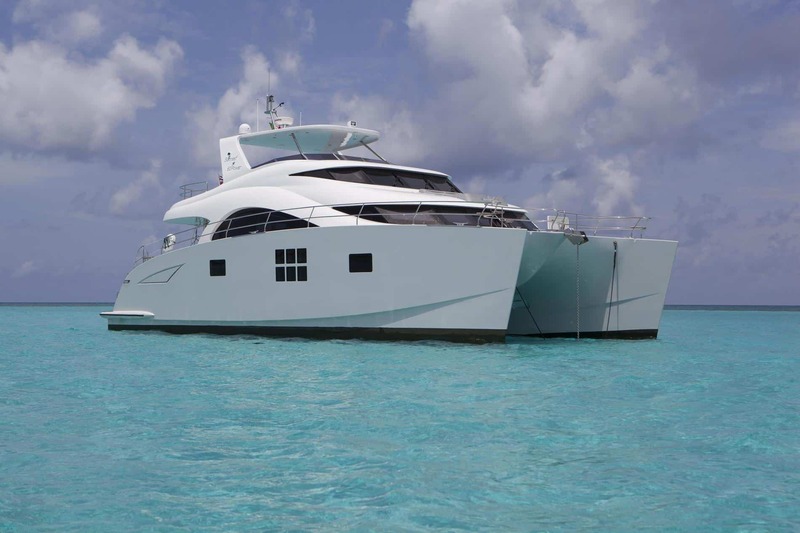 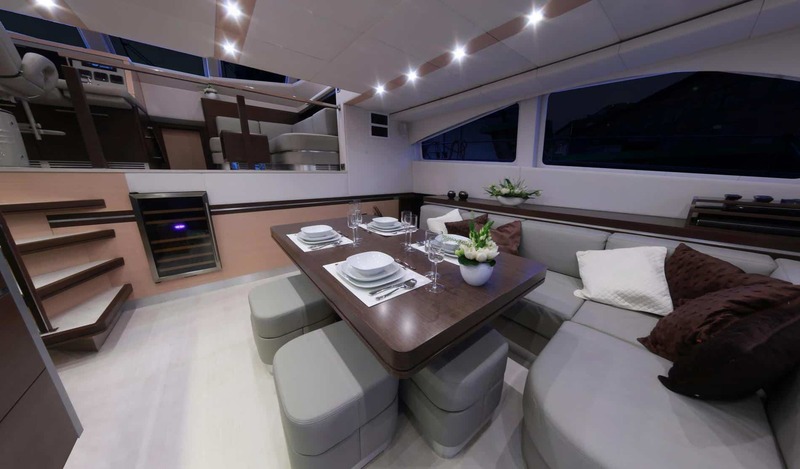 Then, the exterior lounging areas are generous and feature a 38m² cockpit and a 32m² flybridge housing the upper helm station. 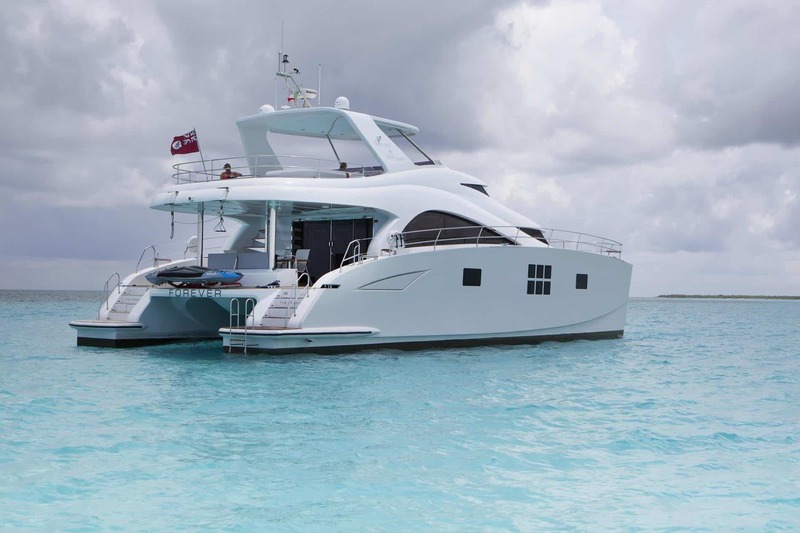 Thank you for your enquiry! 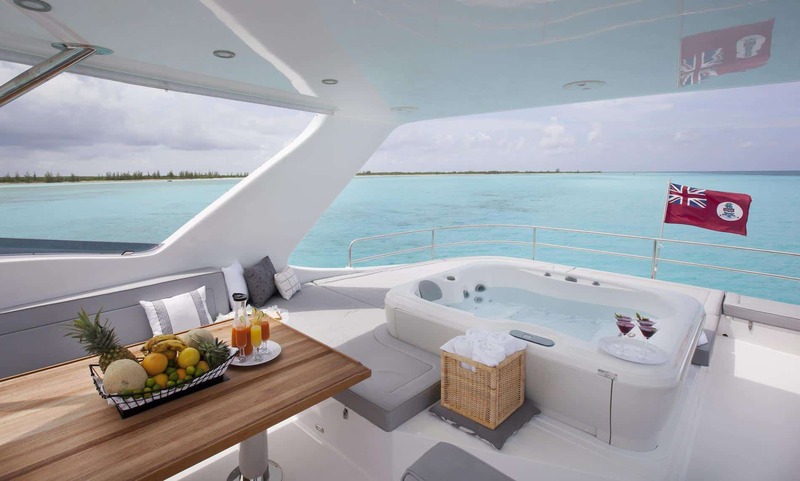 We will be back to you within 24 hours.